About Us - Simi Valley, Conejo Valley, Thousand Oaks | ITS - Integrated Telemanagement Services, Inc. 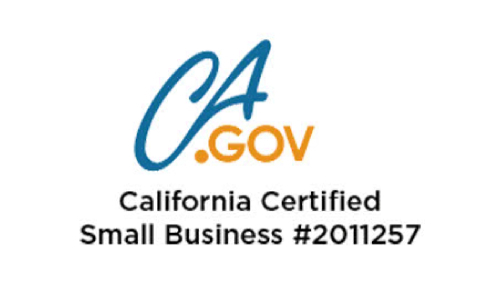 Since 1990 Integrated Telemanagement Services, Inc. has been providing small and medium-sized businesses across Southern California with IT and telephony solutions, services and support that help organizations achieve more growth and greater success. 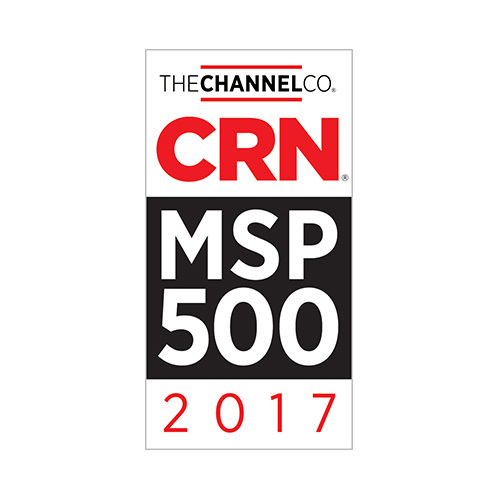 That's over a quarter century of a century of rapid and reliable support - and in this industry that’s a lifetime! 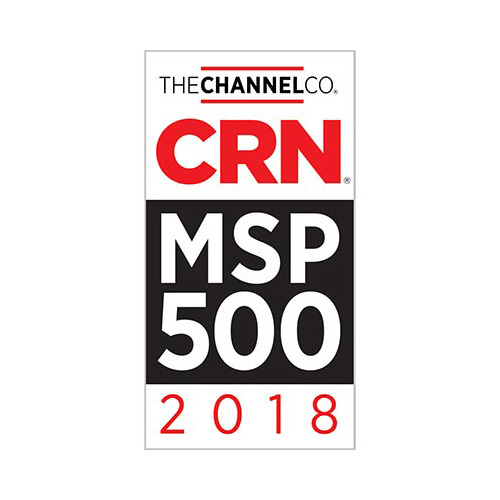 Our proactive approach to support not only simplifies technology for you but also means less hassle, less downtime and systems that enable your business to streamline processes and communication, for an enhanced user experience - whether that’s for your employees, management team, suppliers or clients. 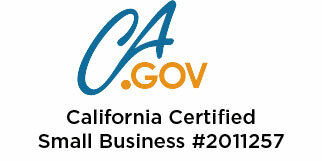 Just like you, we are a small business and it is this which we believe gives us our distinct advantage. Our size enables us to be agile, flexible, and proactive - which means we have the ability to adapt business models rapidly and efficiently when required. 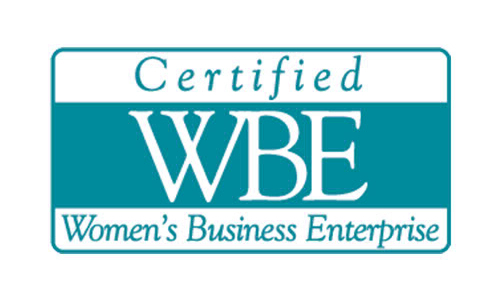 We’ll quickly react to problems and changes in the business environment or technology and provide fast solutions. Let’s be honest; technology breaks. And if and when that happens you need to know you’ll have someone who is just a phone call away if you have a problem. When you call ITS you won’t be stuck in an annoying automatic queuing system - we answer all of our phones live, and our friendly telecom and IT professionals have been trained to assist you right there and then. You’ll also know the name of the person you’re dealing with to make any necessary follow-ups much simpler. 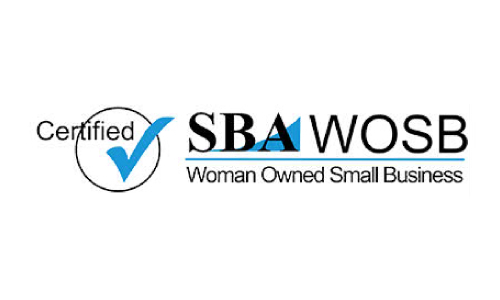 ITS has been certified as a Small Woman Owned Business by the United States federal government; was certified as a Women Business Enterprise by the California Public Utilites Commission and as a Small Business by the state of California. 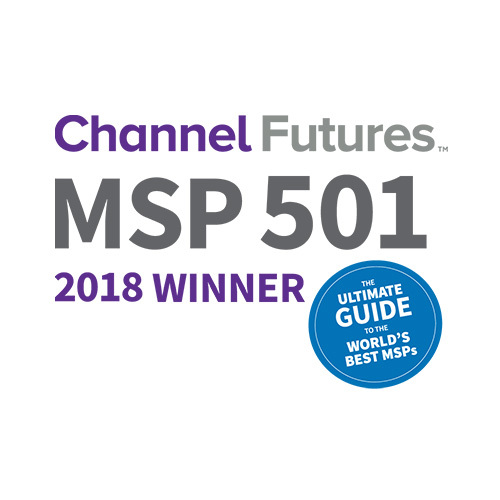 ITS was included by CRN Magazine in their 2017 and 2018 on the Top 500 Managed Service Provider (MSP) List, recognizing North American solution providers with cutting-edge approaches to delivering managed services. 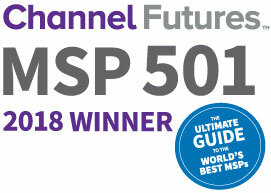 In addition, ITS was recognized in the top 200 on the Channel Futures MSP 501 List that identifies the world's most forward-thinking and leading trendsetters in Managed Services. ITS is also proud to say that we have a strong client base of education, non-profit and other philanthropy type organizations. 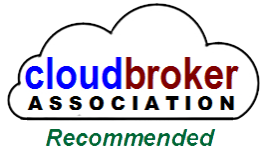 ITS specializes in assisting these cost conscience clients by assisting them through the government programs such as the California Teleconnect Fund and E-Rate.